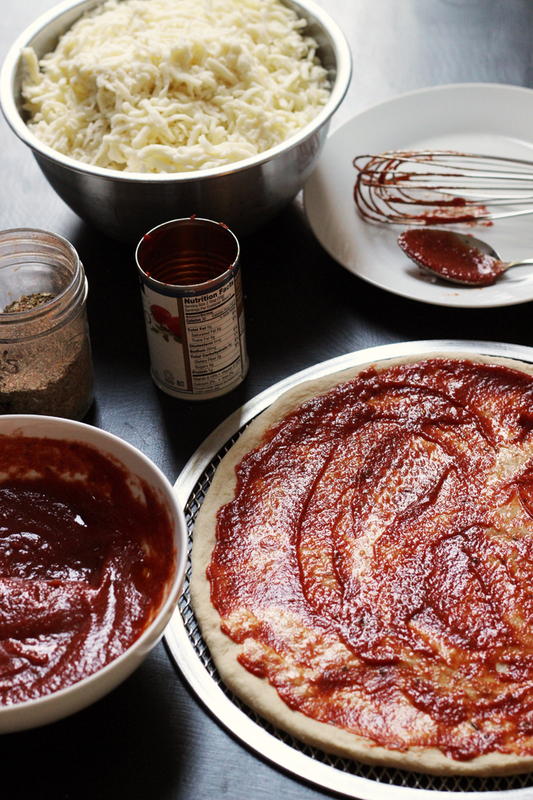 Make pizza night super duper out of this world with this homemade supreme pizza recipe. Piled high with vegetables and two types of meat, this recipe is a great DIY alternative to the pizzeria classic. Is Pizza Night your favorite night of the week? Mine, too! Except for the price. For years getting pizza, good pizza, felt like a splurge. While there may be some cities in the country where great pizza is a dime a dozen, the pizza syndicate in California charges a high price! No problem, I said. I’ll learn to do it myself. So I did. I learned to make pizza at home instead. It took a little trial and error. I wanted to get the crust just right. I wasn’t crisp, but tender. I wanted the right sauce, the perfect blend of cheese, and an easy method so I could really make pizza every week without fail. 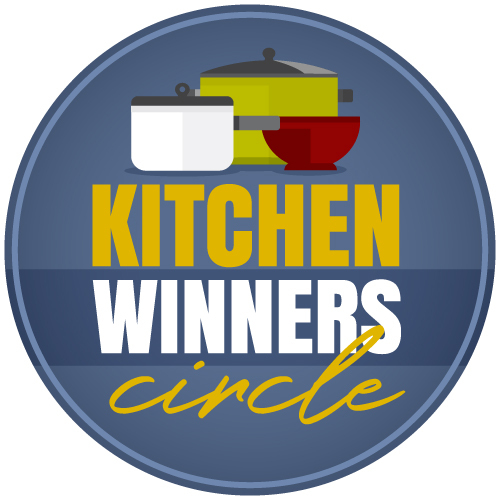 At first I relied on a bread machine to make my dough, but after going through a bread machine every 3 to 4 years, I switched to my KitchenAid mixer. With some tweaking here and there, I think I’ve reached whole wheat pizza dough perfection. Seriously. But, you know what? You can buy pizza dough already to go at Trader Joe’s and many grocery stores. The toppings, well, that’s the fun part, anyway! Since I’ve been making pizza once a week for the better part of two decades, I’ve had a chance to experiment with different pizza toppings and flavor combinations. While the kids’ tastes may change, I’ve always got someone who prefers Cheese Pizza and pepperoni is an old stand-by for at least two of the boys. We’ve branched out over the years, making Burrito Pizza, BBQ Chicken Pizza, and Jalapeno Burn Pizza on occasion, but the classic that we always come back to is the Supreme Pizza. What’s on a supreme pizza? A supreme pizza is pretty standard fare at most of my childhood pizza places, with a few twists to the nomenclature. My hometown favorite, ChiChi’s Pizza calls it a Super Deluxe. Pizza Hut calls is a Supreme. At Costco, it’s the Combo. Whatever you call it, Supreme Pizza is delicious! Sausage, pepperoni, peppers, mushrooms, olives, and onions are great on a pizza! 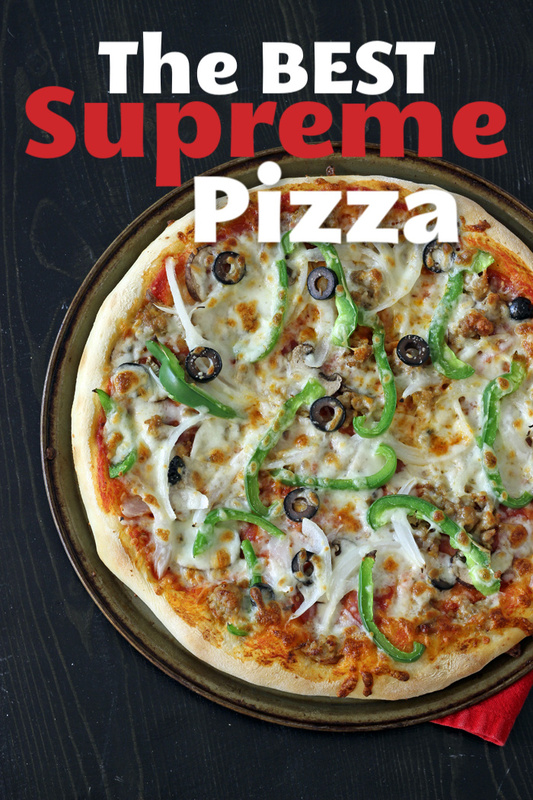 You can add or subtract what you want to create your favorite Supreme Pizza. That’s the beauty of making homemade pizza. Pro Tip: Be mindful of how much veg you add. Fresh veggies give off water when cooked. Too many will make your pizza soggy and affect the texture of the finished pizza pie. You can offset this a bit if you top your pizza with sautéed vegetables from which the water has already been cooked off. What temperature do you cook homemade pizza on? You want to cook your homemade pizza at a high heat- somewhere between 450 and 500 degrees. We cook our supreme pizza at 475 degrees. Keep in mind that not all pans can sustain such high heats, so be sure to check that your pans are safe for higher temperatures. These pizza tools are some of my favorites. My pizzas take about 10 minutes to cook at high heat. You want to bake the pizza until the cheese is melted and the crust is crisp. Do you put the supreme pizza toppings or cheese on the pizza first? This is actually a matter of debate. In house and elsewhere. I’m sure you’ll notice that some pizza places put the toppings over the cheese; others put them under. Heck, in Chicago, they put the sauce on top. Clearly, everyone has an opinion. Even my family. My nephew, who lives in my hometown, loves my homemade pizza because I top it with cheese last, like ChiChi’s does it. My daughter, on the other hand, prefers to have the pepperoni on top of the cheese because the texture changes when the pepperoni is cooked. Do what you want, but I recommend that you spread the pizza sauce on your pizza dough first. Add your supreme pizza toppings in the order listed – pepperoni, sausage, mushrooms, green pepper, onions, black olives, and then top it all with shredded mozzarella cheese. What cheese is best for pizza? You could use up whatever cheeses you have in your fridge. But traditionally, American pizza features shredded mozzarella cheese and that’s what we used on this homemade supreme pizza. I also really like combining shredded Monterey Jack with shredded mozzarella for a slight twist. 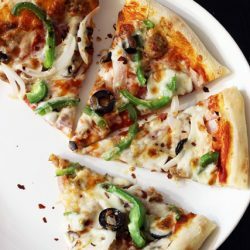 Do you cook pizza toppings before adding to the pizza? For the supreme pizza toppings, you do need to cook the sausage first. For the rest of the toppings, you don’t need to cook them. Simply place them on raw. They will cook in the oven. If you prefer, you can precook the vegetables to eliminate some of their water content. That’s up to you. Why is my homemade pizza soggy? Again, watch how many vegetables you put on the pizza. Too many and you might end up with a soggy pizza. Another possible pizza cooking mistake could because your oven wasn’t hot enough. We cook ours at 475 degrees. 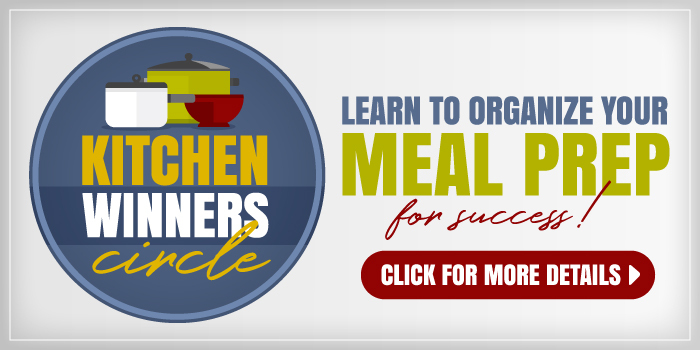 Make your own homemade pizza every week! Making my own homemade pizza is super affordable. I make a batch or two of dough. Each batch of dough should cost about $1 to $1.50 to make if you’re buying good quality flour. I regularly buy the yeast, shredded mozzarella cheese, tomato paste/tomato sauce, and olives at Costco. I store the big bag of yeast in the freezer and break the 5-pound bag of cheese into smaller bags. I typically buy the pepperoni and sausage at Trader Joe’s. With the basics on hand, it’s pretty easy to make pizza a regular thing. I usually make the dough about 3 or 4 on Friday afternoon, but you can make it the night before or earlier in the day. You can also make a pizza kit to freeze. Making homemade pizza is cheap and easy — and so delicious! You’ll wonder why you ever paid pizza parlor prices. Spray pizza pan with nonstick cooking or line a baking sheet with parchment paper. Flatten dough into a thin round and place on the pizza pan. Bake for 8 to 10 minutes or until the crust is crisp and the cheese melted and lightly browned. Jessica, how long to you let the dough knead on your Kitchen Aid? 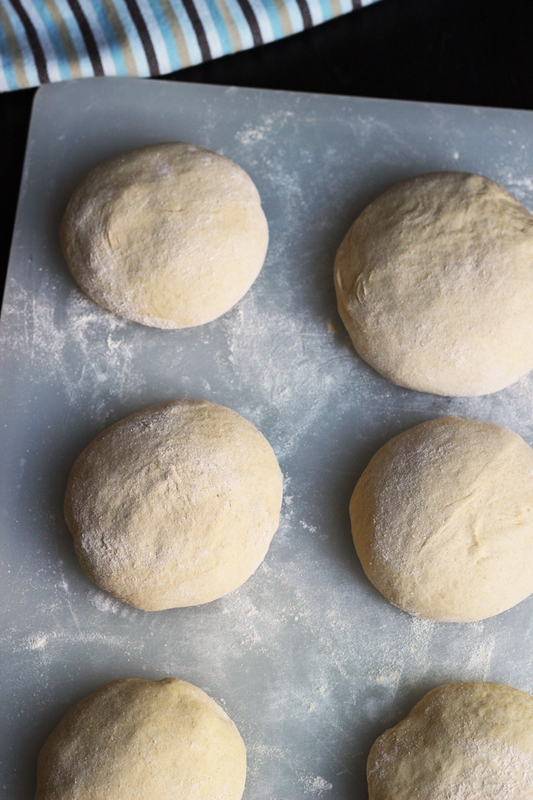 What other tricks have you learning in making your dough using your Kitchen Aid? I have a post in the works. I am learning to love my Kitchen Aid, especially when it can easily make a double batch of pizza dough. I think I knead it for about five minutes. 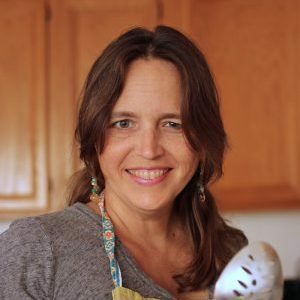 I know this has nothing to do with today’s topic but I just had to tell you that this week we had two of your recipes: one was your whole wheat banana pancakes that you posted a week or two ago. They were delicious and our daughter who is a healthy eater only absolutely loved them. I never made homemade pancakes; I always used the box. Since making them, I also printed out your recipe for basic pancakes and will be making them shortly as well. The whole wheat pancakes recipe made 20 so I have some in the freezer. I’m not ever going to buy pancake mix in the box any more. The second thing we had was your lawnmower taco. I made that about three weeks ago along with some other freezer meals and we finally had it last night. All I can say is YUM!!!!!!! We all loved it and it will definitely be part of our regular rotation. I can’t wait to make it again; easy and absolutely delicious!!! Double YAY! I’m so glad your family enjoyed them both. I consider that high praise since I know you’re such a good cook! Friday pizza here too. Which also means use up leftovers. Kids are getting cheese pizzas made on tortillas since it uses less cheese (I need to stretch it so I don’t have to go shopping!). We had some leftover steak, so we are gonna try a philly cheese steak type of pizza. I love using leftovers on pizza nights. No two weeks are the same! Great strategies for avoiding the store and wasting less! Thanks for the head’s up. Fixed.